Disclaimer: Hand-Times will not be considered in these rankings. After pacing 13th at State in 2016, Grant did not compete in the 400m in the State Series last year. Instead doing the 100m, 200m, Long Jump, and Triple Jump. If she ends up going back to the 400m in 2018, she has a very good chance at medaling with her PR of 57.75. 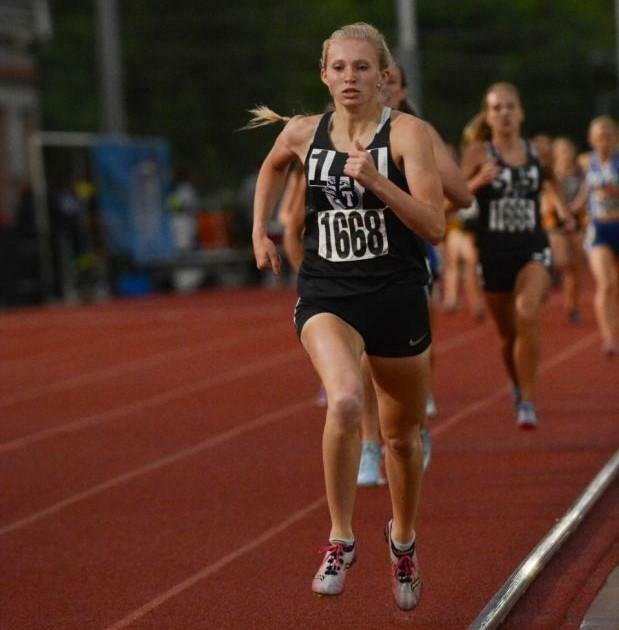 The defending State Champion in 800m and the anchor leg on LSW's State Champion 4x800m, Jana Shawver is also a phenomenal 400m runner. 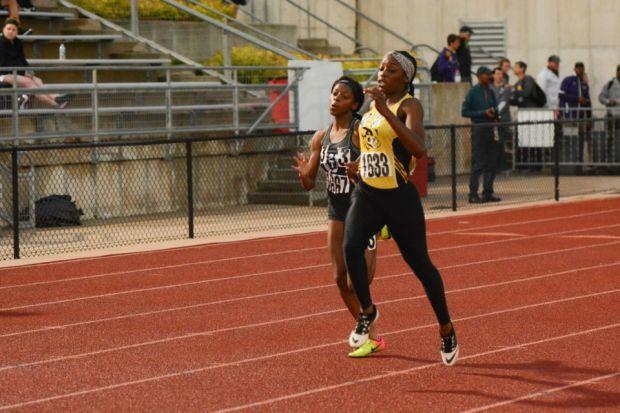 She qualified for State last year, but ended up running on the 2nd place 4x200m instead. If she runs the 400m this year at State, she should be a favorite to medal.